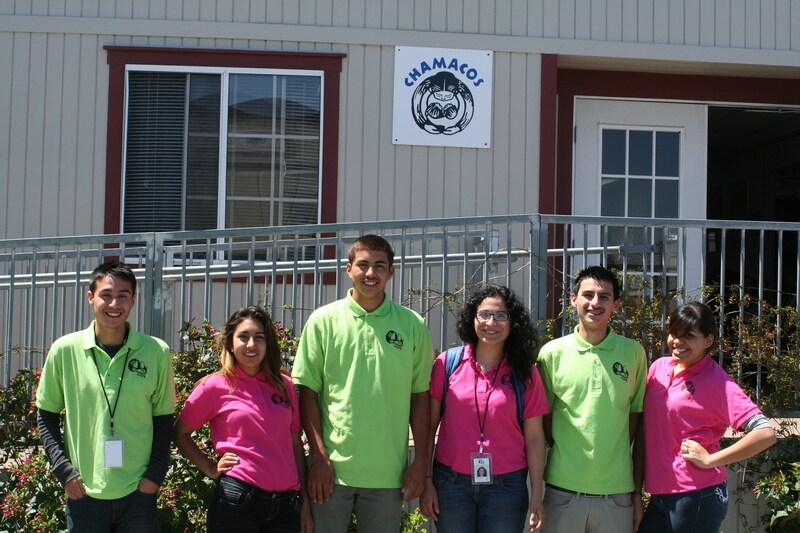 Learn more about the CHAMACOS Youth Council’s approach to environmental health and justice research below! 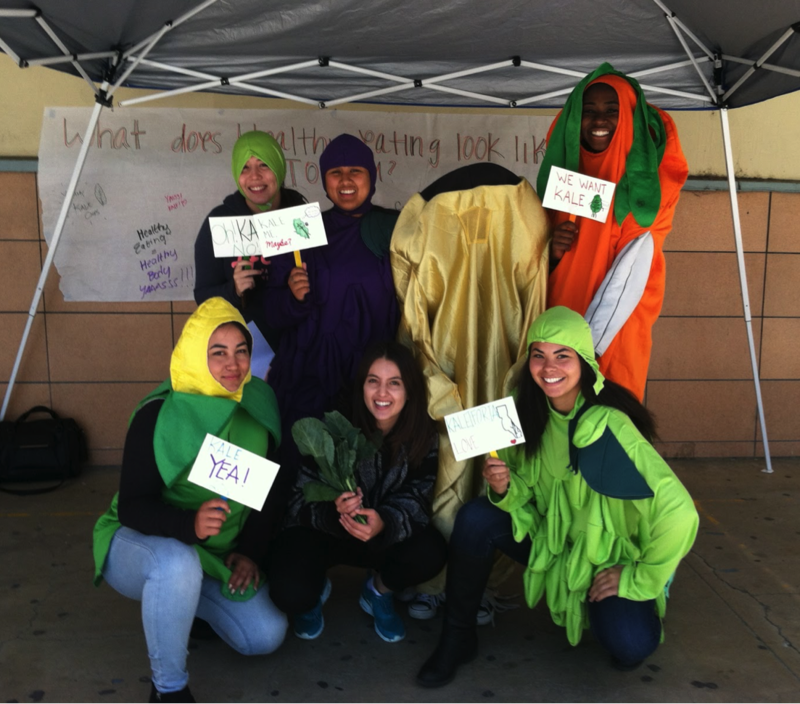 Learn more about how San Lorenzo High School increased community awareness and buy-in on healthy eating below! Continue Reading San Lorenzo: Project EAT! 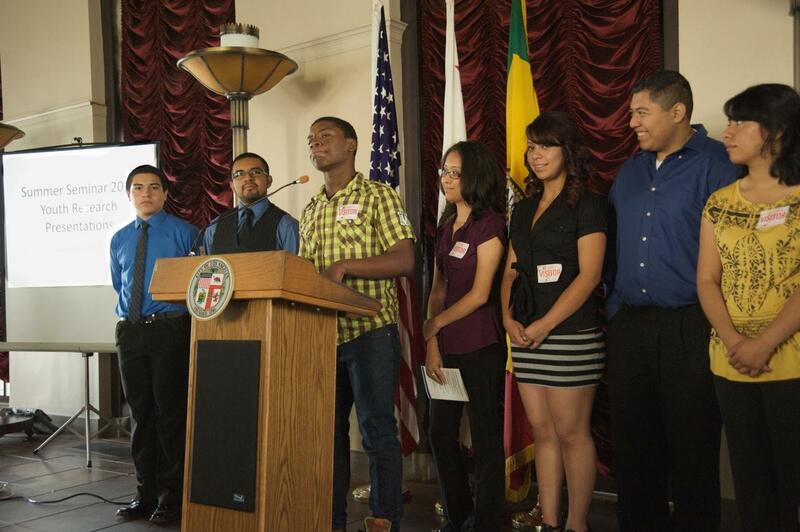 Learn more about Generation Citizen’s approach to empowering youth as action civics below! Learn more about how students at The San Francisco School documented and took action to push back on gendered dress codes in San Francisco, California below! 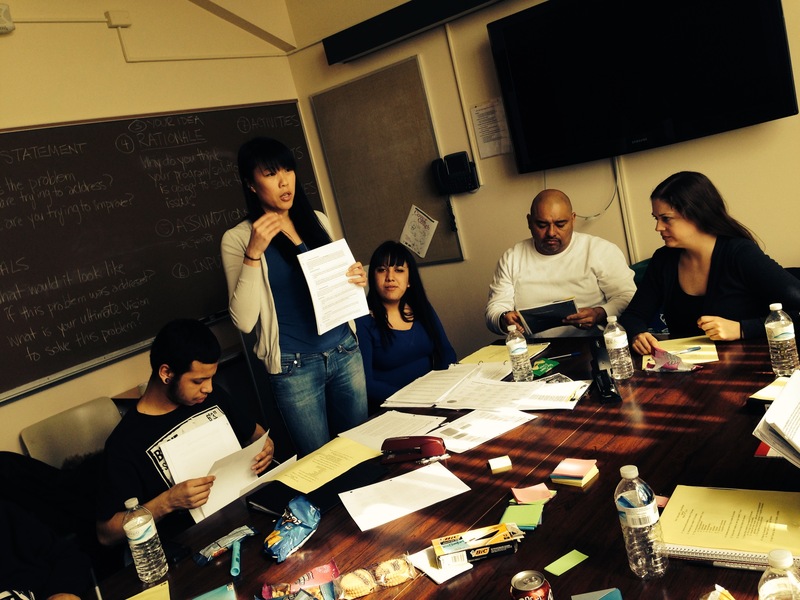 Learn more about how Instituto Justice and Leadership Academy embedded restorative justice into their school in Chicago, Illinois below! Learn more about how CU Engage studied and took action to understand the experience and needs of students of color in Boulder, Colorado below! 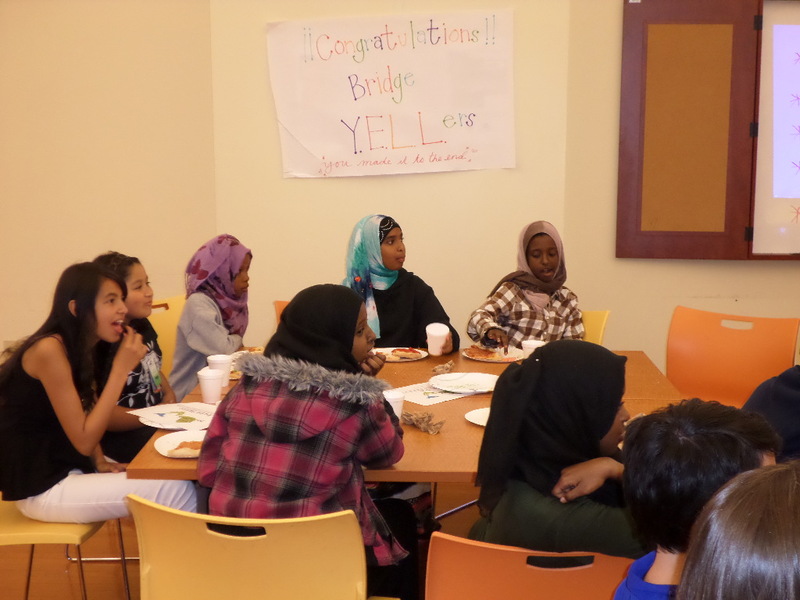 Learn more about The Bridge Project’s approach to positive youth development in Denver, Colorado below! 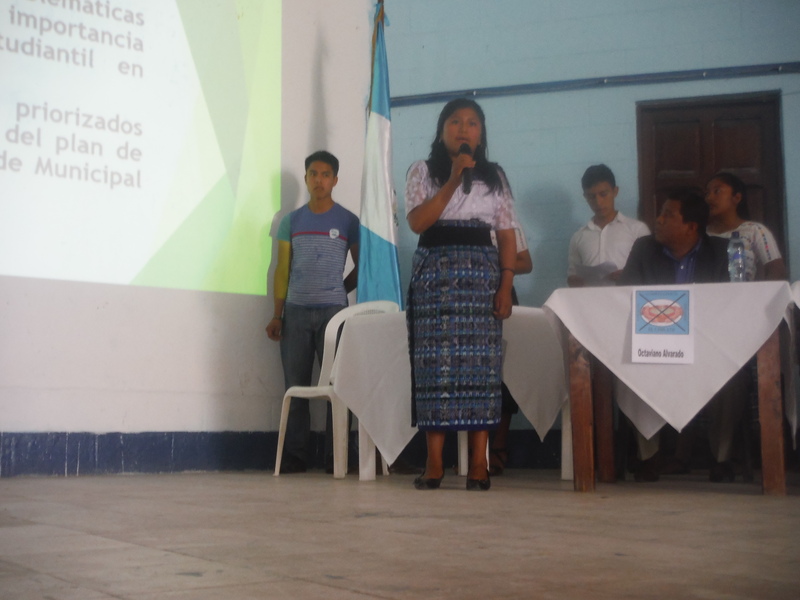 Learn more about Voces y Manos’ approach to youth empowerment and health promotion in Rabinal, Baja Verapaz, Guatemala below! Learn more about UCLA and the Los Angeles Unified School District’s approach to examining educational conditions in the city below! 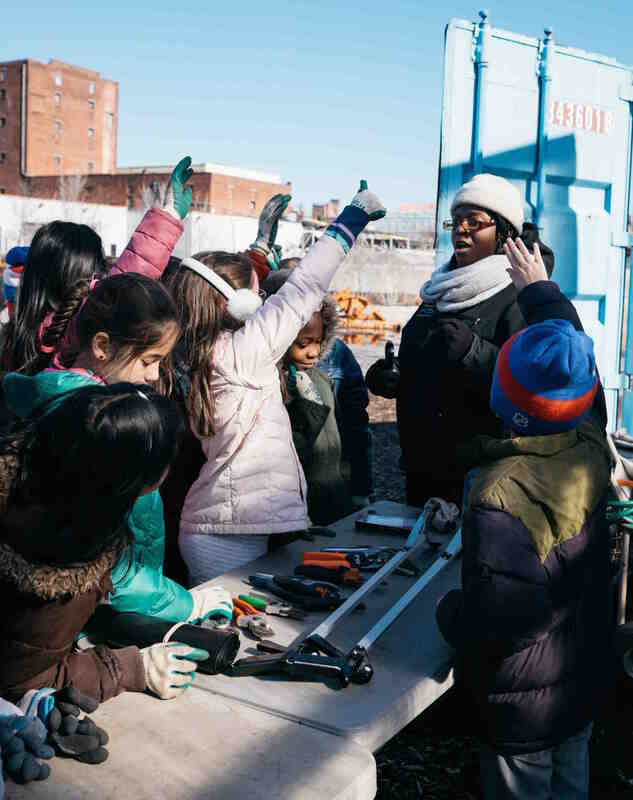 Learn more about NGO Viramundo’s approach to engaging youth to improve slum conditions in Rio de Janeiro, Brazil below!